HSPS’s Top 5 Most Popular Posts! #5. 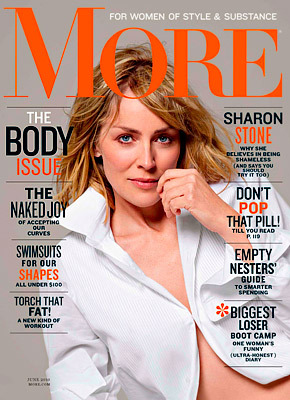 Sharon Stone is swearing off plastic surgery! #4. Real Housewife Kelly Bensimon. Good personal trainer? Or good plastic surgeon? #3. Botox for a more feminine jawline. #2. The New York Housewives vs The New Jersey Housewives. Who’s had more plastic surgery? “Money Can’t Buy You Class”… Check out the Countess’ New Video! Click here to watch the video, and then tell us what you think! Good, Bad or Reaaallly Bad? 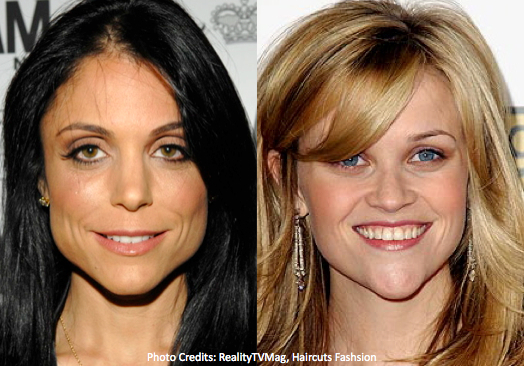 The New York Housewives vs The New Jersey Housewives! Who’s Had More Plastic Surgery? It’s time to put an end to the long-standing battle between New York and New Jersey… once and for all. So here it is. Who’s had more plastic surgery? The New York Housewives? Or the New Jersey Housewives? Add up the dollar signs and place your bid.